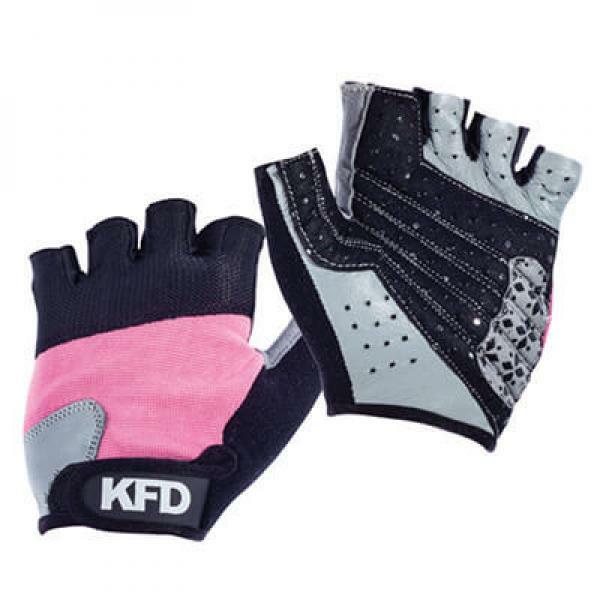 KFD Womens Gym Gloves Classic - durable womens gloves made with extreme precision, with additional anti-skidding surface on the palm side. 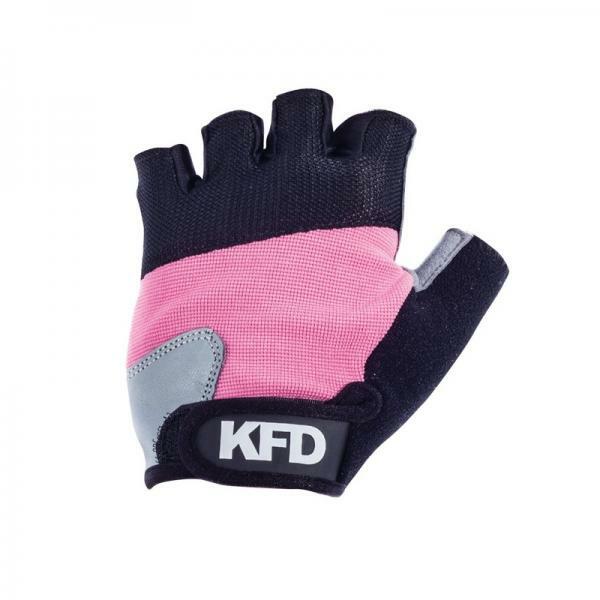 Perfect protection from any harm to delicate women's hands. 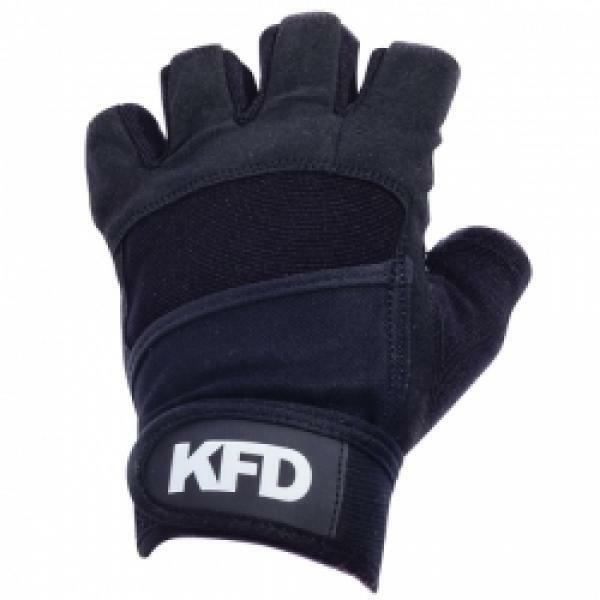 Dorsal side of the glove is made of stretchy fabric allowing air circulation, which is a guarantee of comfort and fitting to the hand. Appropriate for fitness and weight training, as well as for cycling.